80S SPORTS AND ANOTHER RETRO GAME CONCEPT. 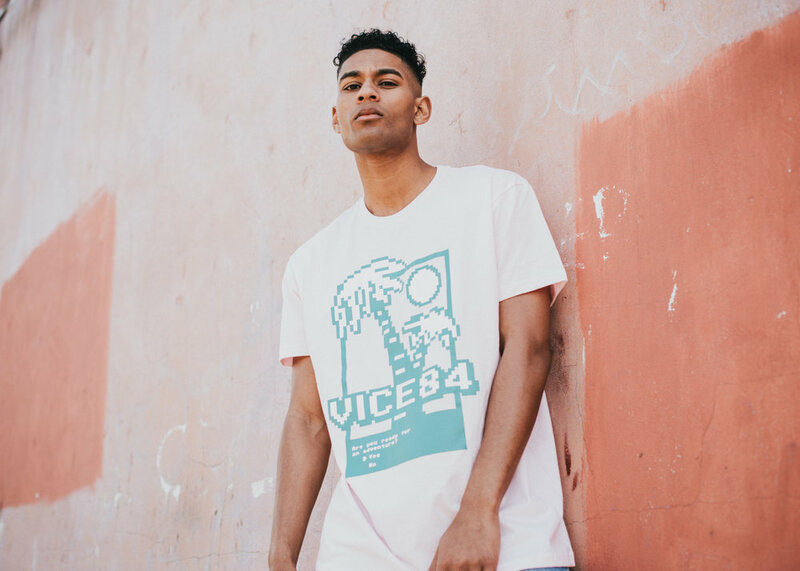 Vice 84 comes back with a 7 piece capsule for Summer, delivering more retro goodness. This capsule, inspired by sports whilst adding another retro game concept in the Vice 84 x Mario tee. As always, every piece in the capsule is limited to 50 or less. Adding colour and that 80s vibe to streetwear goods.